After exploring and Learning About the Parts of Leaves we decided to learn about leaf color and chlorophyll with an easy science experiment. I found the idea to extract chlorophyll from leaves on Home Science Tools. I thought that it sounded simple enough we could give it a try with a few modifications. 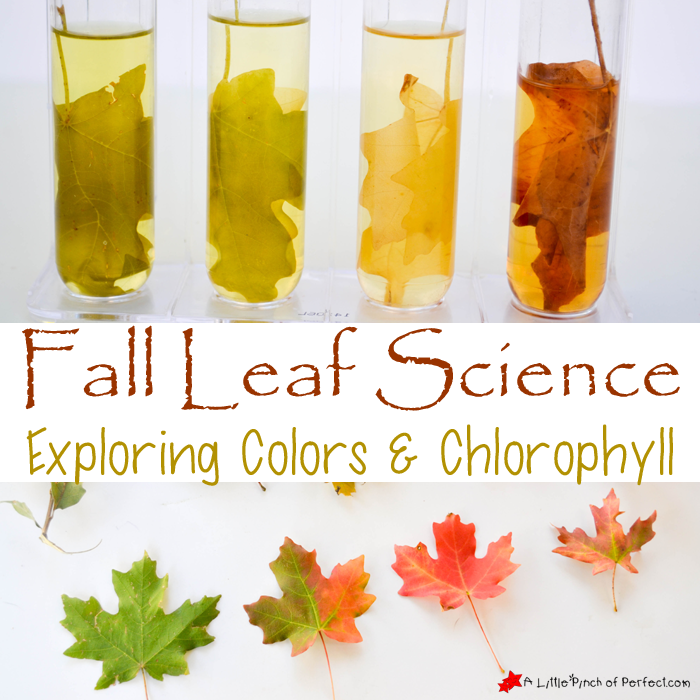 I am so glad we did because the results are beautiful and it helped my kids see and better understand the role chlorophyll plays with changing leaf colors. Before you start this activity the first thing is to go and enjoy the outdoors and gather up some fall leaves. The kids and I feel so lucky to live close to mountains that are ablaze with the beautiful fall colors–one of my favorite times of the year! We went on a little hike, gathered leaves, and other nature treasures and headed home to be scientists. 1. Place leaves in a boiling pot of water for 5 minutes. While they are boiling, fill up small containers with rubbing alcohol. 2. When the five minutes are up, use the tongs to remove the leaves and place each one in the rubbing alcohol making sure to sort by color if you are using multiple leaves. 3. Observe what color the alcohol is. Come back throughout the day and check to see if the alcohol has changed color. We let our experiment sit overnight and in the morning the colors were even darker but the second night resulted in no change. 4. Discuss experiment and compare differences between the containers. 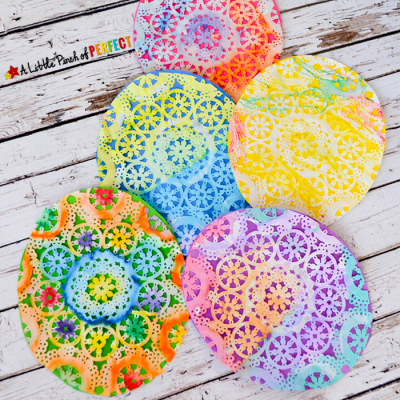 We recently continued our learning with a STEAM Coffee Filter Art Activity to make Fall Leaves that would be a perfect addition to this activity. Hi Emma, Thanks so much! My kiddos definitely thought watching the experiment magically change during the day was fun. This is such a great way to learn about leaves. If I can find some containers, we may just have to do this, even though we finished our leaf unit already. 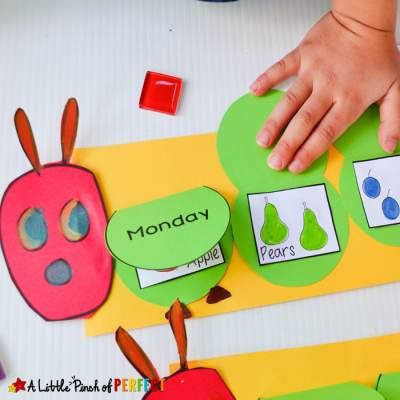 I will be sharing your post with my My Fat'er'hs World Kindergarten group on Facebook , because I am sure there are some moms there that still have to do the leaf unit., and would love to do this. Thank you for stopping by and sharing with Littles Learning Link Up. I hope you can stop by again this week. Have a great day! This is a great idea. I have a high-schooler doing Biology dealing with plants, and I have a fourth grader who watches the Biology videos with his sister. This would be great to do along with what we are already doing now! Thanks for the idea! What a great idea! I can't wait for the leaves to start turning here. 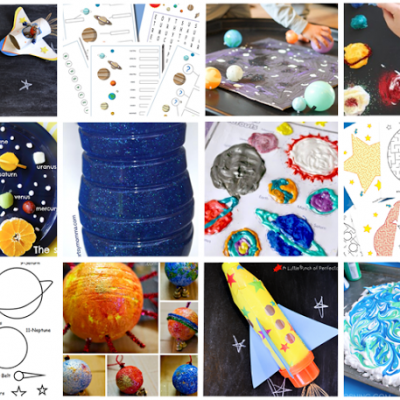 🙂 Thank you so much for linking up at the Learn & Play Link Up. 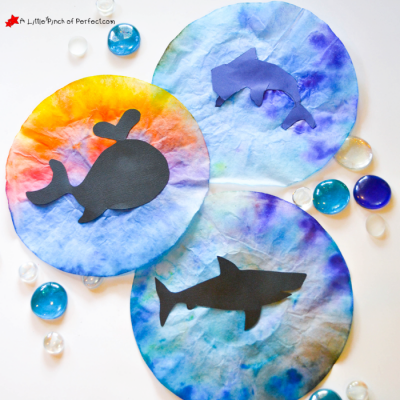 Your post is featured this week on Christian Montessori Network! This looks really cool. 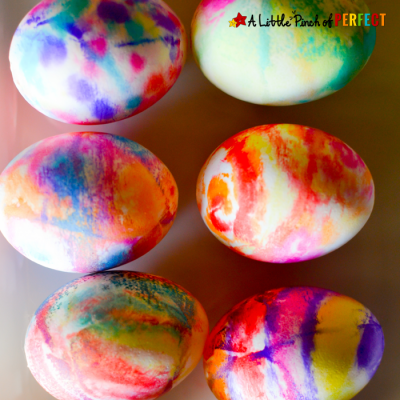 My son is only 3 so may do this multiple time as he gets older but I know the color changing aspect of the experiment will be most appreciated by him. Hi Kristen, Thanks so much! I totally agree, it’s great for any age!